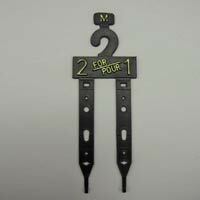 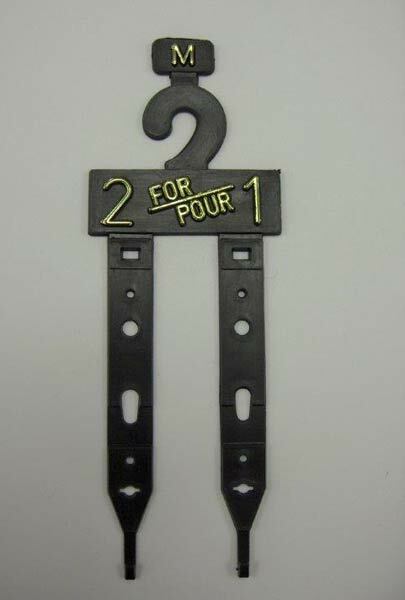 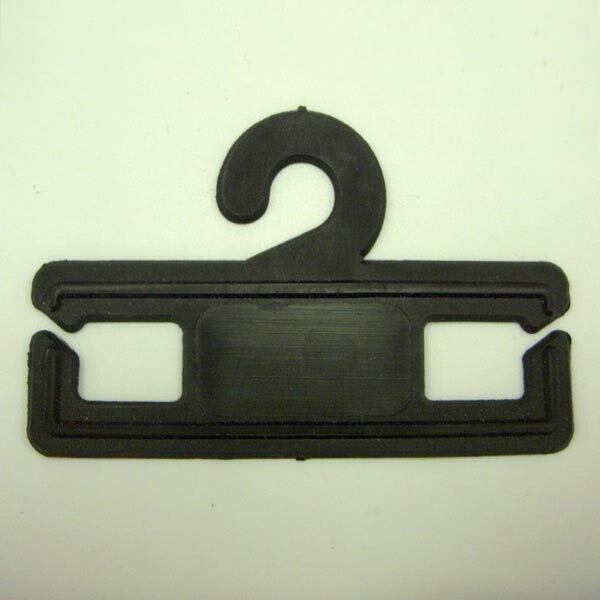 Considered one of Canada's largest manufacturers, exporters, and suppliers of plastic belt hangers, we provide an expansive selection of designs. 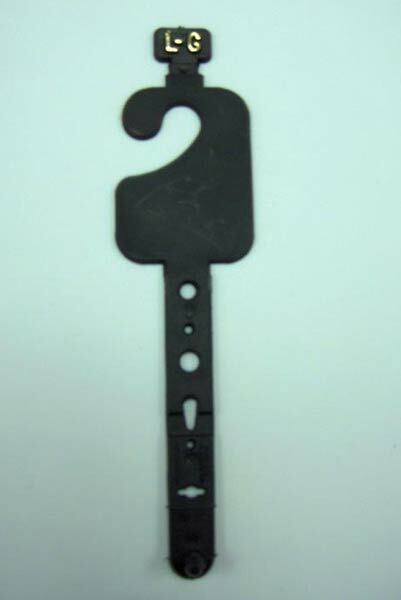 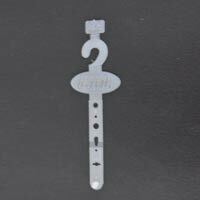 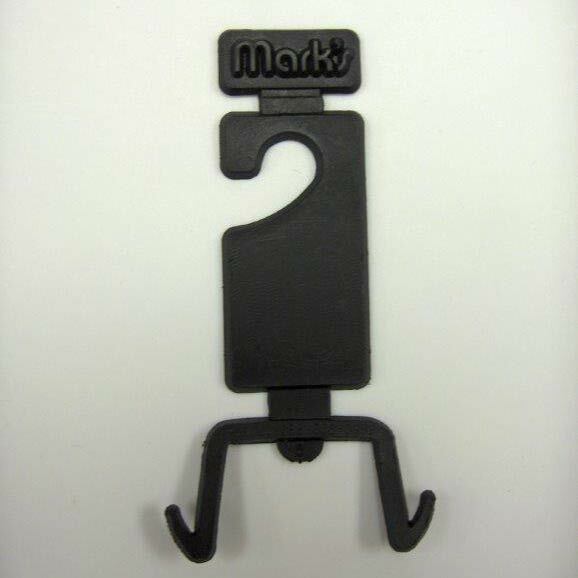 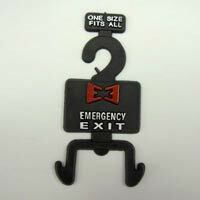 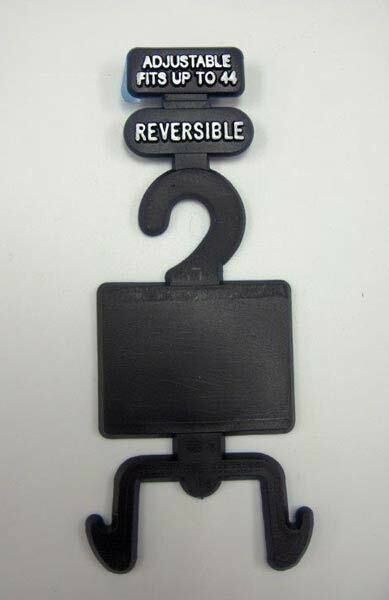 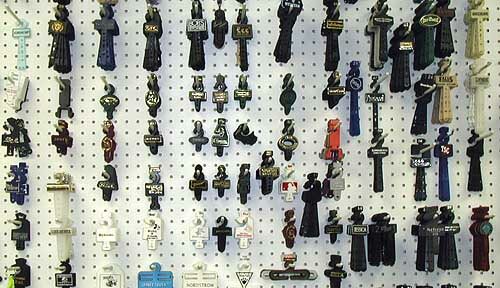 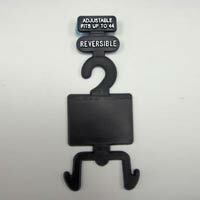 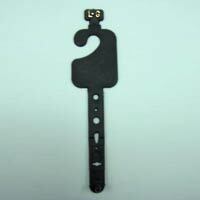 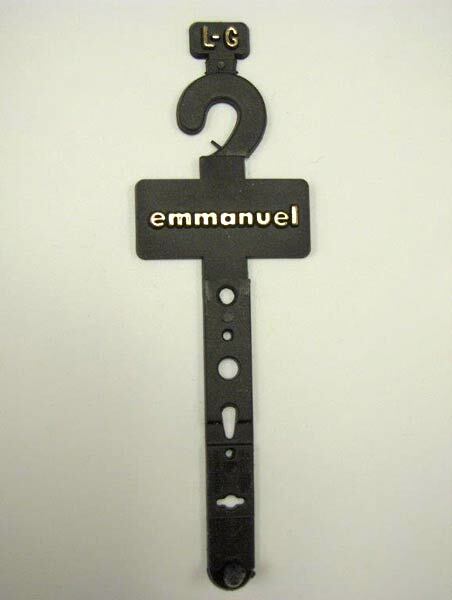 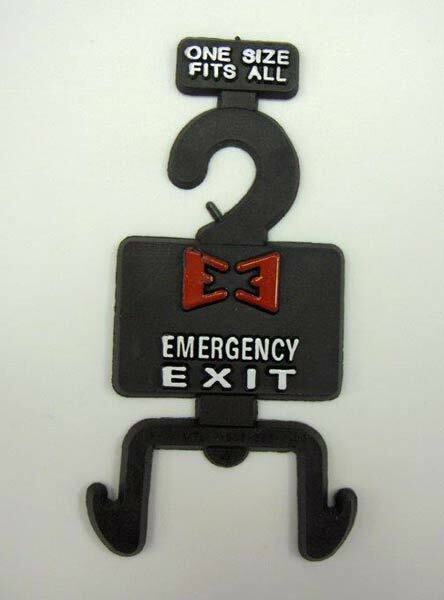 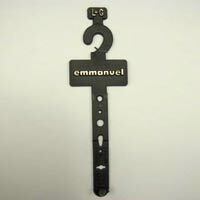 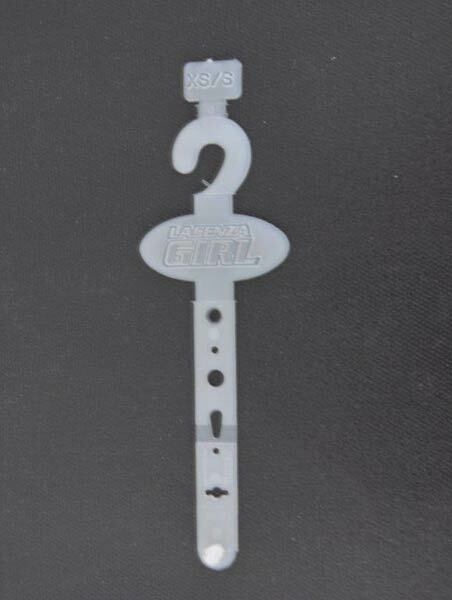 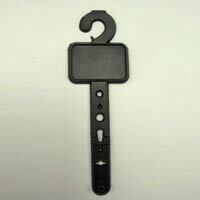 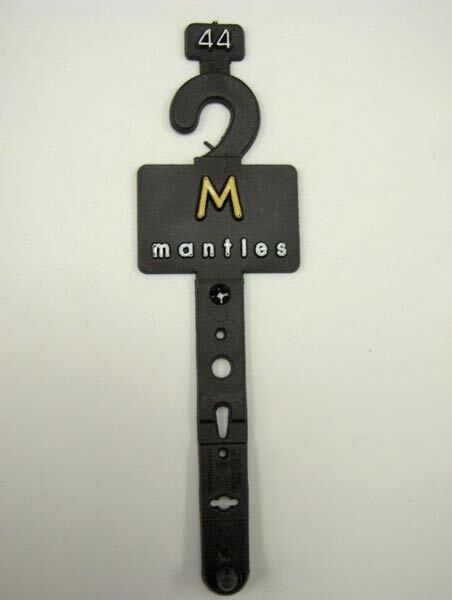 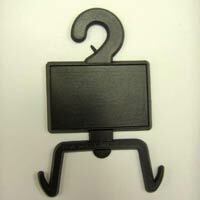 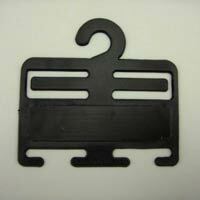 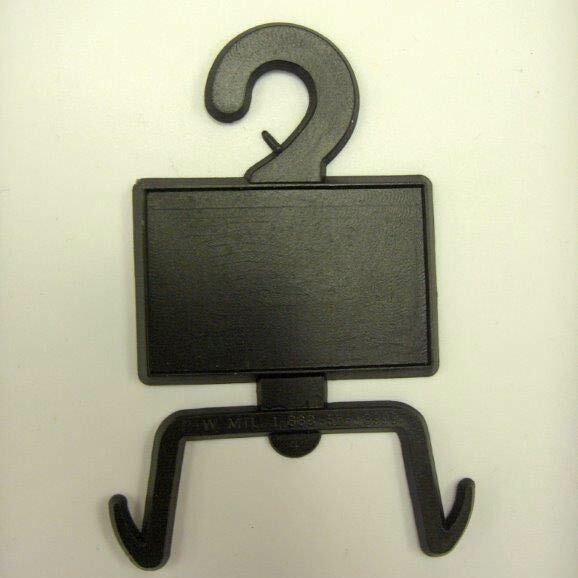 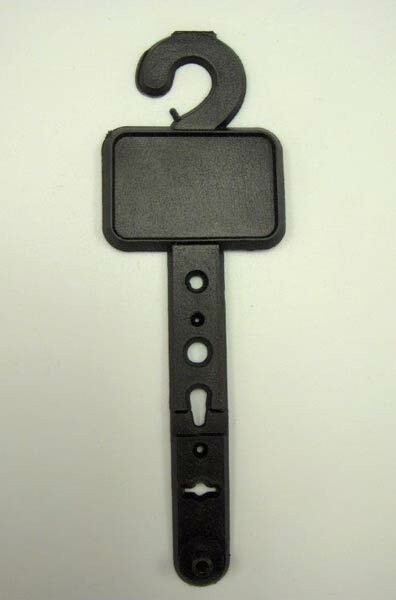 We have all the requisite facilities and therefore can provide plastic belt hangers in standard as well as specific sizes, shapes, patterns and colours. 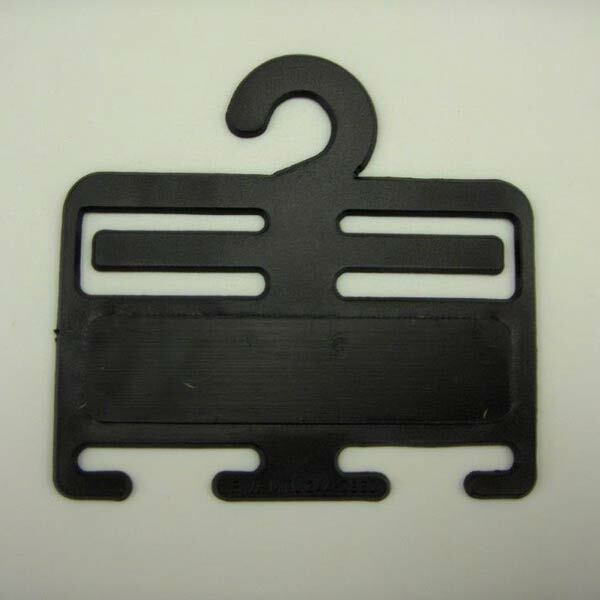 Our ability to go beyond the expectations of our customers sets us apart from other manufacturers, exporters, and suppliers of plastic belt hangers in North America.